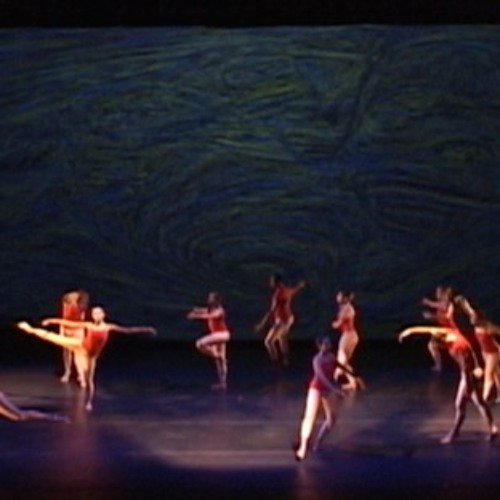 Three scores created for performance of Merce Cunningham's MinEVENT with the Five College Dance Department. Nov. 2011. All scores were originally 12+ channel, here mixed to stereo. Each include samples from the freesound.org project.